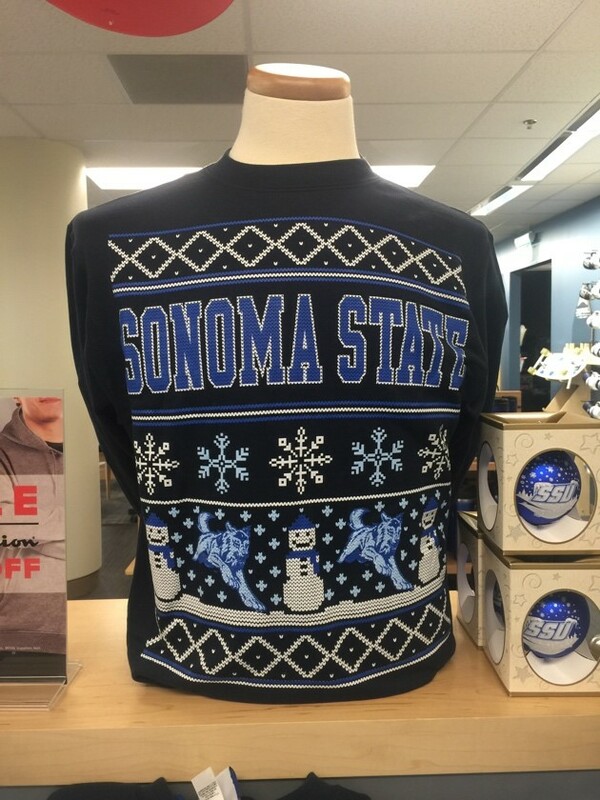 Holiday Sweaters ($34.98) are back at the University Store! Snag your ugly, but super cozy holiday sweater today! Spirit Jerseys are perfect for those lazy, cold mornings but still want to go to class in style! These spirit jerseys ($49.98) come in various different colors. Head over to the store to see the additional color options! 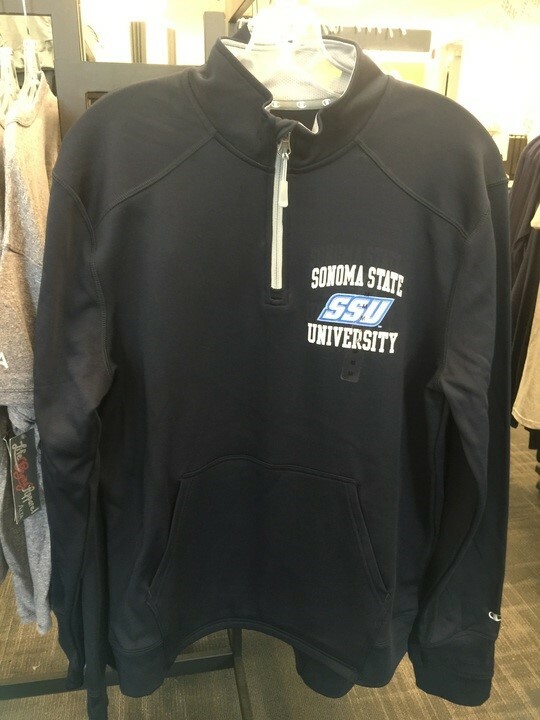 Sweatshirts are nice and cozy, but these quarter zips ($49.98) top them in the fashion sense! Just as comfy as a sweatshirt, just a bit nicer looking! When you’re in the mood to dress a little bit more than casual, throw on this polo ($59.98) and you will be looking classy! As the weather cools down, gloves, beanies, scarves and headbands are essential! We are now selling all of these items just in time for winter! 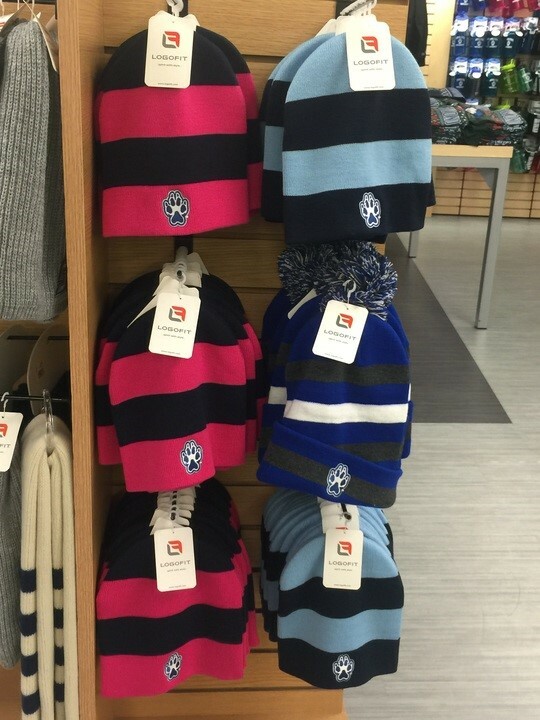 All items can be found at our very own University Store located on the 2nd floor of the Student Center. Go check out these styles along with many others!